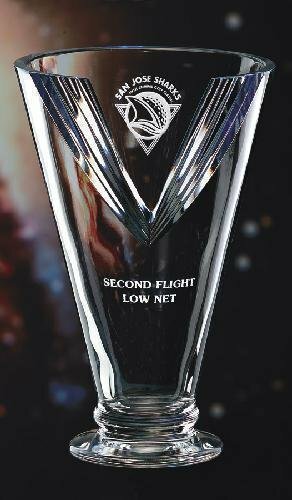 The Victory Wings acrylic award is a truly impressive piece that includes the option of glitter wings or base! 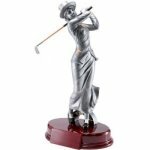 It's unique design makes it a perfect award for any commemorative event! Base is included. View Golf Award is different kind of golf award. 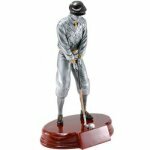 Black crystal frame casing a play ball or the champion chrome plated golfer.